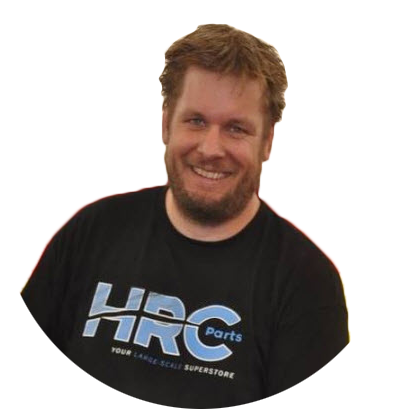 About HRC-Parts.com - "Your Large-Scale Superstore"
For already more then 9 years The shop for Largescale cars, spareparts and related items. Ultimate modelracing parts means nothing more than that top products offered and delivered. These can be ordered online through this web shop, and will be shipped worldwide. Of course, the support on the various tracks (track support) in the Netherlands but also during international events is an important part of HRC parts. When on track, also all the parts are available. It is also possible to bring ordered parts to the circuit. View the race calendar for details or send us a message by mail, our contact page, or direct chat.